Yes, you want a chess set, and Yes, you love wood. And again yes, we have a wide range of complete chess sets for you to choose from so this guide will help you know whay a wooden chess set is Your chess set! If you buy a chess set, do it well! We suggest to invest in chess as much as you can afford on your beautiful Chess Set, in will be your game for a long time and the pleasure of it will be for each game, with each opponent, during all your life; and probably you will pass passion for chess down to your sons that will play with your beautiful chess set. Now why wooden chess? 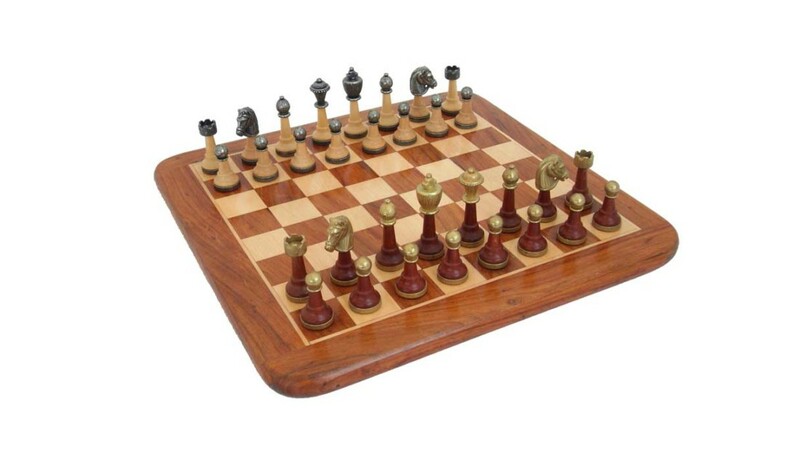 Here are 10 reasons for choosing wooden chess sets.